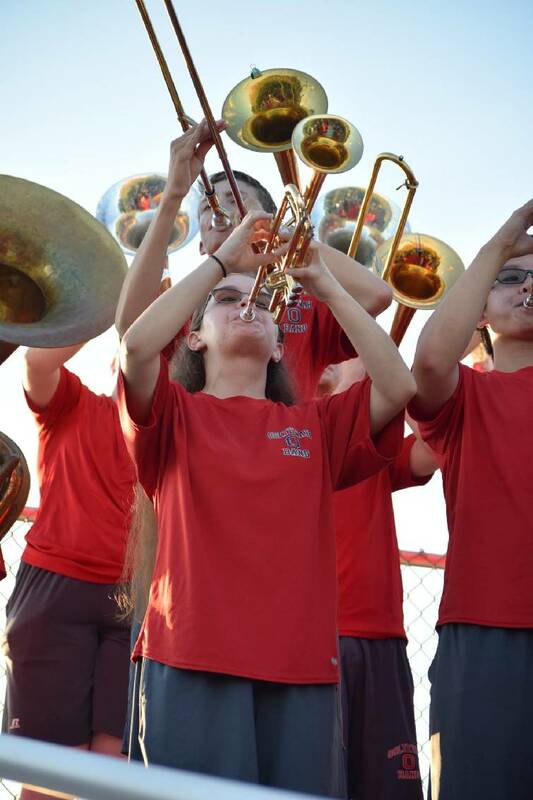 Ooltewah High School student and trumpet player Alexis Kilgore performs in the school's pep band. Kilgore is raising funds to attend the InterHarmony international music festival in Milan, Italy, this summer. Alexis Kilgore, trumpet player and student at Ooltewah High School, poses for a photo after marching in the Rose Parade. Ooltewah High School senior Alexis Kilgore is known locally for her talent on the trumpet, having played with Ooltewah Middle and High schools' bands for the past seven years, in addition to numerous honor bands, including the East Tennessee Regional Band Clinic, Tennessee All-State Band Clinic and Tennessee Governor's School for the Arts. Now she's ready to take on the rest of the world. Kilgore was invited to study under some of the world's best professors and conductors at the international InterHarmony Music Festival being held in Milan, Italy, this July. Among those professors is Nathan Warner, trumpet professor at Lee University in Cleveland, Tenn., where Kilgore plays with the honor band. In order to attend the festival, she needs to raise the remainder of the funds she needs to cover the $4,060 cost by May 20. "I've had this life goal of mine for about a year now," Kilgore said of attending the festival, where she'll take master classes, seminars and private lessons and attend other events. "I will get a further understanding of not only how to practice, but also learn more about the culture of classical music and learn from some of the top musicians from around the world." Next year Kilgore plans to double major in music education and performance at the University of Tennessee, Knoxville. 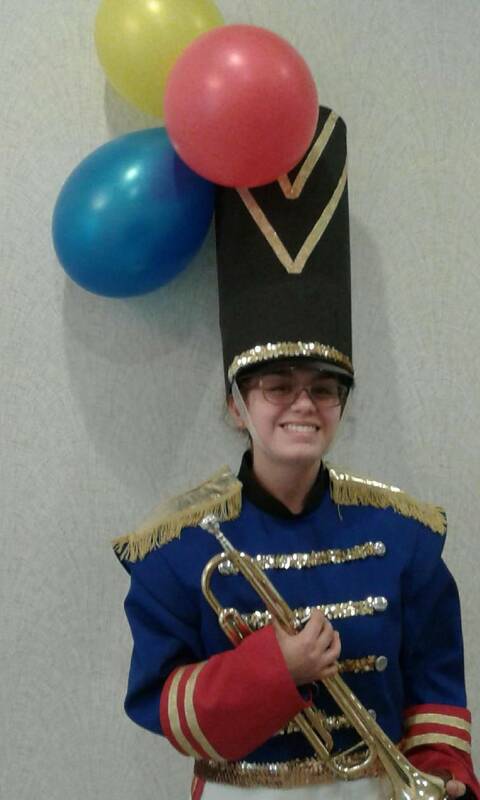 "Being a part of Interharmony's Music Festival will allow me to properly set up my musical skills for college and a professional career later on," Kilgore wrote in a letter sent to family members and friends requesting donations to help fund her trip. She also held a bake sale at school, and has been saving money she's received for graduation and her birthday. So far, she's raised $3,600, she said. To make a donation to help Kilgore achieve her goal, email her at lexy.kilgore@gmail.com. For more information about the InterHarmony Music Festival, visit interharmony.com. Email Emily Crisman at ecrisman@timesfreepress.com.